GAUSS is joining the Workshop about Technological and Opportunity Missions for Small Satellites and Earth Observation Payloads – “Missioni tecnologiche e di opportunità per piccoli satelliti e payload di Osservazione della Terra” – held on 2-3 July 2018 in Rome, at ASI premises. 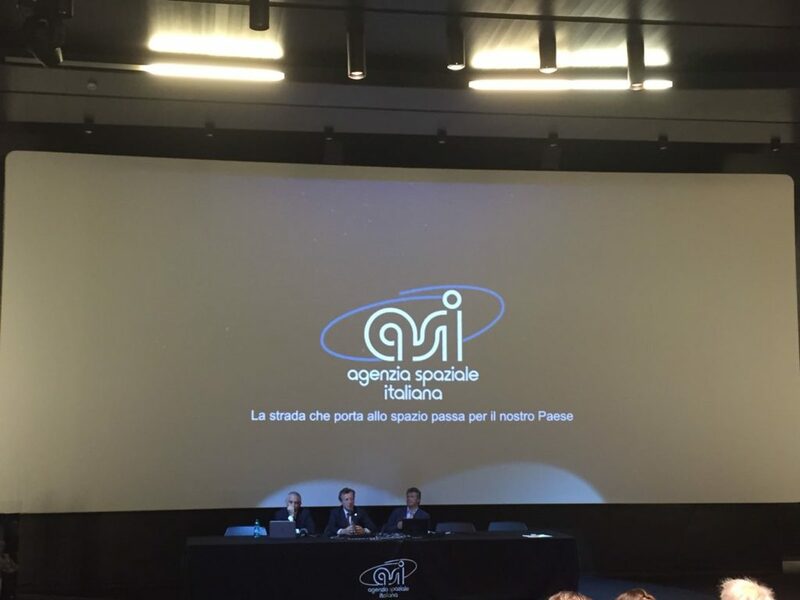 The event is organized by the Italian Space Agency (ASI), thanks to the Units of Technologies and Engineering – Unità Tecnologie e Ingegneria (UTI) and of Earth Observation – Osservazione della Terra (UOT) and aims at further enhancing the already active national aerospace industry, widening the programming of more advanced small satellites missions. The Workshop gives a programmatic and technical overview to the national scientific community of the mission opportunities involved in the strategic ASI Program on Small Satellites, also presenting results of studies on Small Satellites Missions for Earth Observation and the chances offered by this Program. Moreover, during the working sessions the participants can share dissertations on suitable solutions and operative applications for the above-mentioned missions. The advancing field of Small Satellites is more cost-effective, more affordable and can host innovative payloads, hence it represents an example of Space technology evolution, in the “New Space” direction. Small Satellites missions is an area of expertise for the Company GAUSS, as innovative launch service provider for Small-Satellites. For instance, the small satellite and launch platform UniSat-6 (developed by GAUSS) and in orbit since 2014, is still providing GAUSS with data coming from its subsystems. Our next mission, currently under development, is UniSat-7, a boosted version of the UniSat series which will have, as one of its primary objectives, Earth Observation, and will also act as a launching platform by deploying Small Satellites in orbit. More information on GAUSS miniaturized technology for Small Spacecraft available at page PRODUCTS.